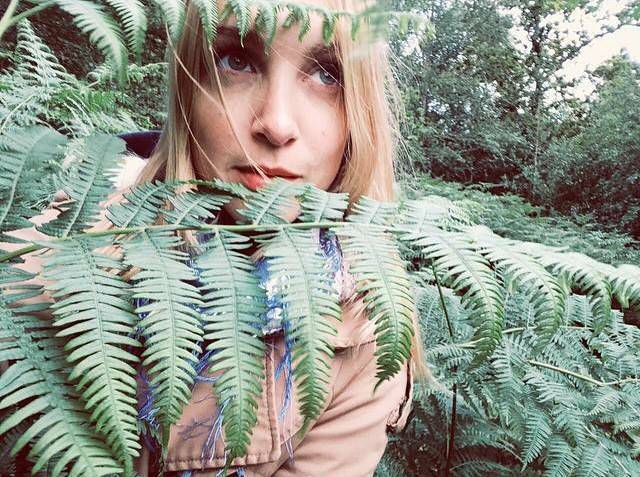 Fire Note Says: Mynabirds return with a dream-pop gem. Album Review: The current landscape in pop music is dominated by women; this is now extending to rock music as well. With acts like Speedy Ortiz, Sleater Kinney, Sharon Van Etten, and Jenny Lewis (to name a few), women are making the most cutting-edge music right now. Most of my recent favorite albums are from bands fronted by women (Evans The Death, Purity Ring, Luluc, Alvvays). Add Mynabirds to that list. The Omaha group is led by Laura Burhenn (vocals, piano). Other group members include Tom Hnatow (guitar), Tyler Odom (guitar), Patrick Damphier (bass, percussion, vocals), Nicole Childrey (drums, vocals) and Rebecca Marie Miller (percussion, vocals). 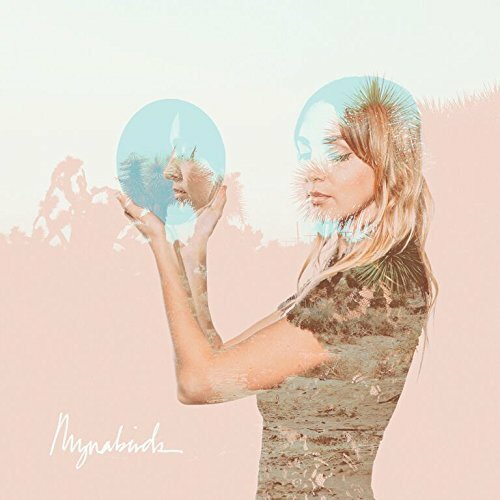 With a synth-pop foundation that can go mid-tempo, fast, or slow, Mynabirds has a distinct sound thanks in no small part to Burhenn’s voice. It’s unique and familiar at the same time. “Semantics,” the first single from Lovers Know, is an excellent showcase for that voice and for some clever lyrics. Burhenn sings “You say always feel half empty/ And I’m just a little fool/ To think a change in my semantics/ Could ever break any rules” in a way that conveys that resignation. 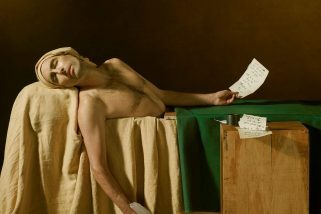 “All My Heart,” the album opener, begins with Burhenn’s vocals and a minimal synthesizer backdrop. It’s an unapologetic anthem that crescendos to a stirring climax. Lovers Know has a few other potent power ballads, but this is the best of the bunch. The pace picks up a bit with “Wildfire.” Following the soft “Shake Your Head Say Yes,” the placement of “Wildfire” on the LP speaks to the album’s excellent sequencing. It gets you ready for the remaining songs on side B, coming when many other albums start to lag. Lovers Know is a complete album that demonstrates Mynabirds’ talents. The songs are not formulaic and straddle the line of sentimentality and intellect. It is limited in its genre’s familiarity – we’re several years into synth pop’s reemergence. Full of a unique voice and strong songwriting it would be wrong to dismiss Mynabirds as just another face in the crowd, though.